Whether you're looking for employment or workforce solutions for your business - we know that finding the right career or employee can be a difficult process, but it doesn't have to be! 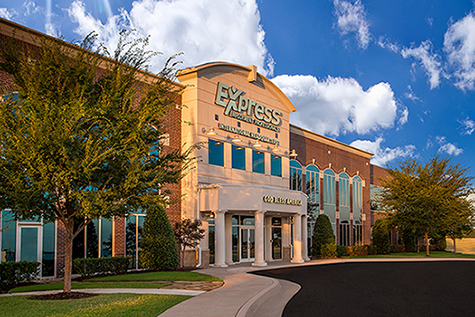 At Express McMinnville, we work to make those processes simpler, easier, and more effective. Since 1994, our team at Express Employment Professionals in McMinnville, OR has been dedicated to providing the highest quality of excellence in the services we provide to the Yamhill County area by matching the top local businesses with our area's most exceptional candidates. But we do more than that – Our Certified Staffing Consultants work with every Employer and Job Seeker on an individual basis by assessing your needs to help you excel in your professional goals and meet demands!